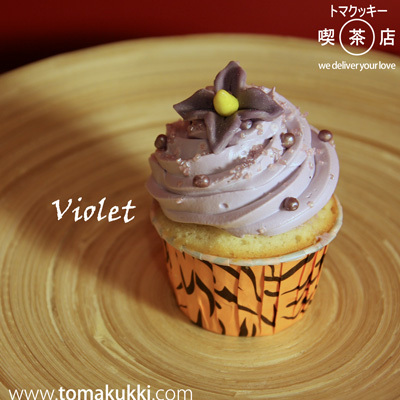 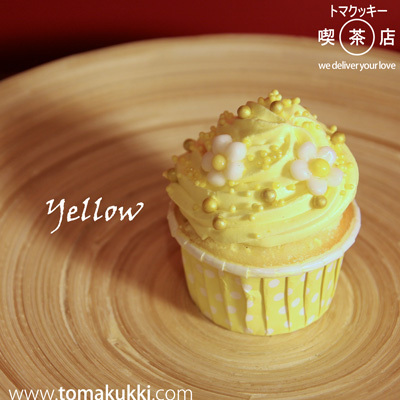 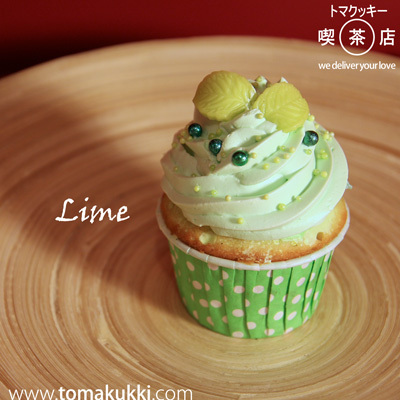 Mr. tomakukki created “cupcake of colours”. 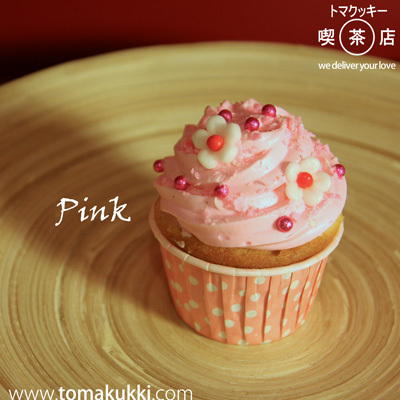 every cupcake is decorated with a little lovely charm. Thank you so much for your ”cupcake of colours”. 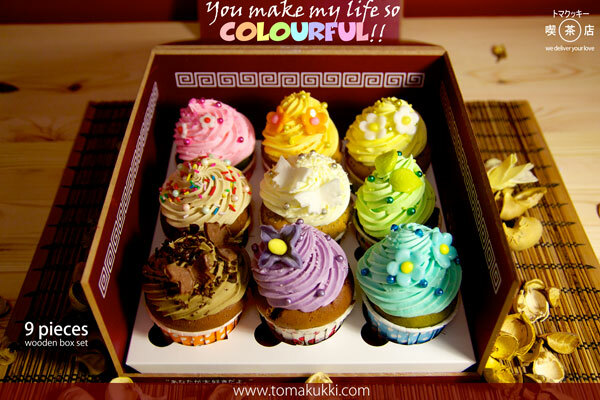 It’s you, make me so COLOURFUL. 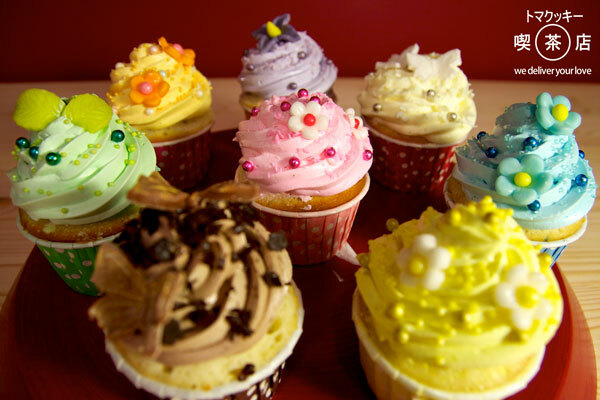 1. one FREE cupcake stand will be provided for set of 30 or more pieces! 2. 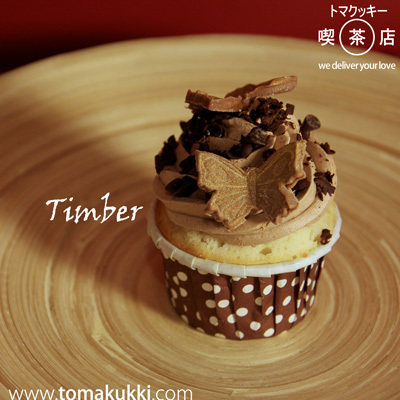 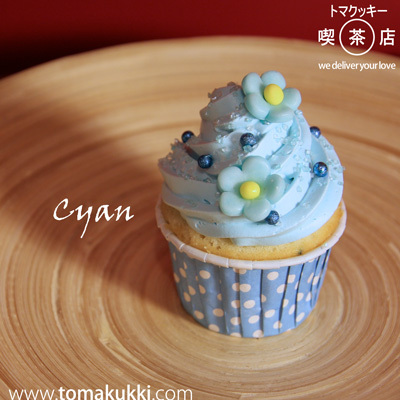 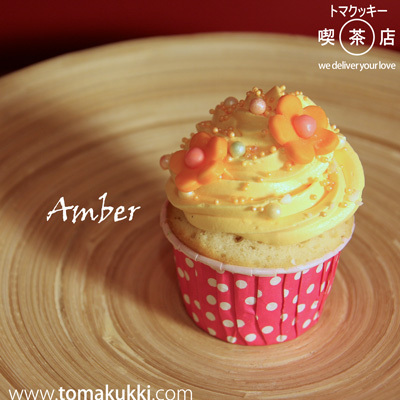 For order below 30 cupcakes, extra HK$90 can enjoy the delivery service.